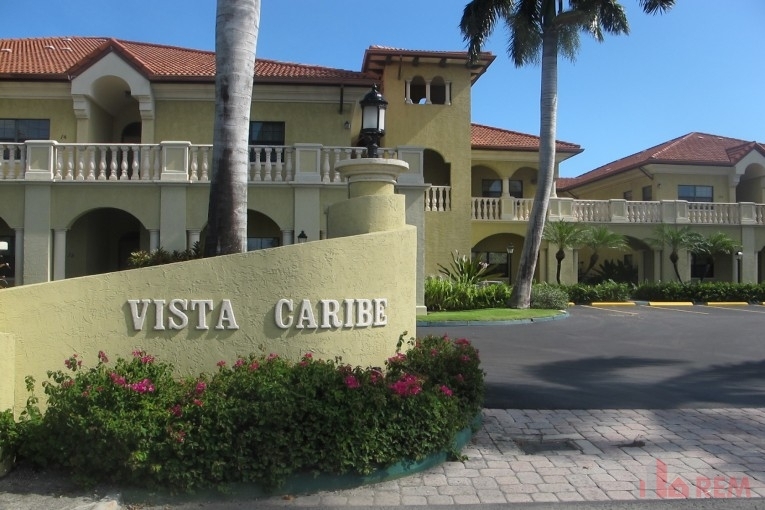 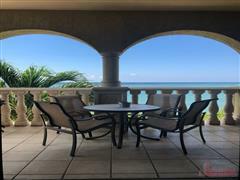 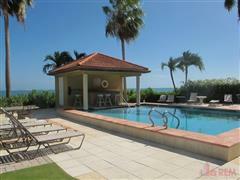 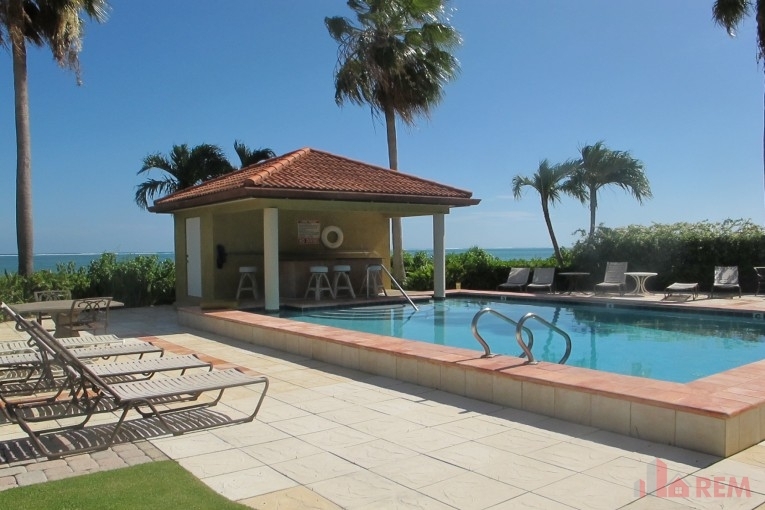 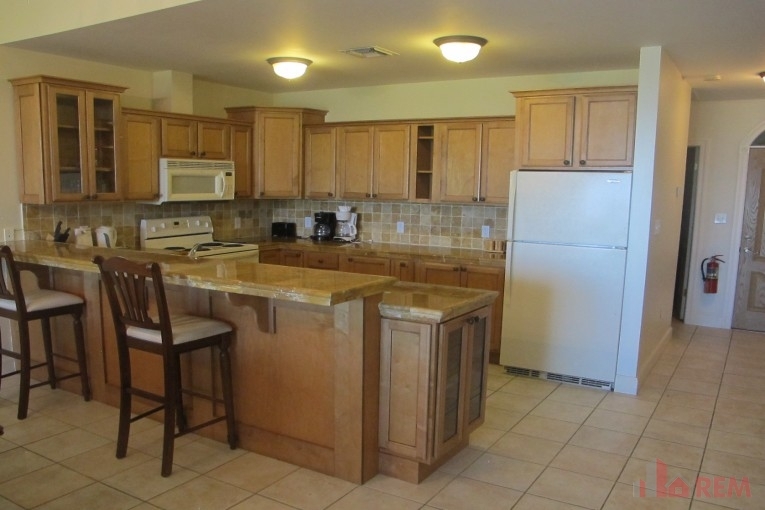 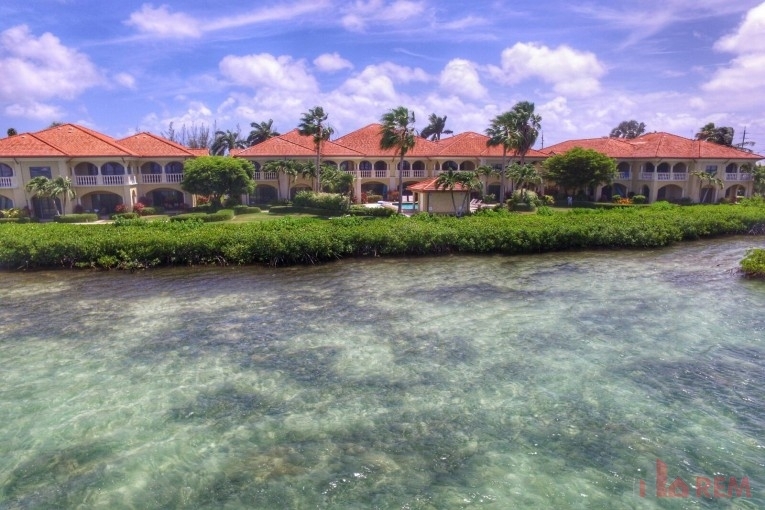 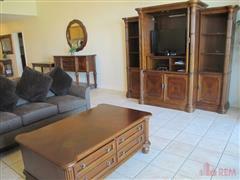 Fantastic 2 Bed / 2 Bath condo with Ocean view in popular complex near Grand Harbour. This spacious condo boasts large open plan kitchen/dining/lounge with patio access, master bedroom with large walk in closet and en-suite, second bedroom with ample closet space and family bathroom and washer/dryer closet. 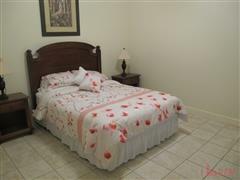 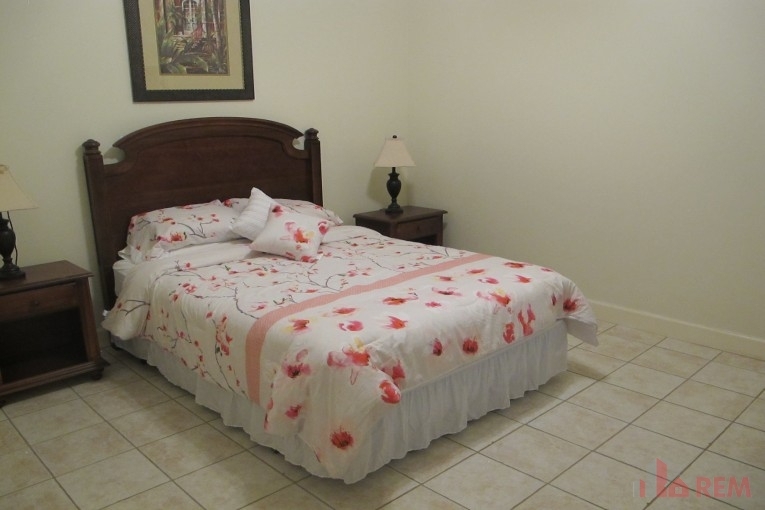 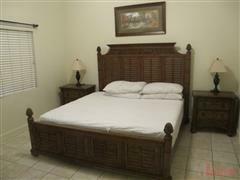 Basic cable included, central AC and residents parking onsite. 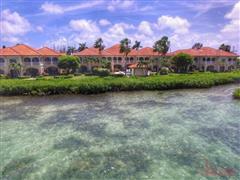 This fantastic complex boasts an Oceanside pool, well kept landscaping, and lots of residents parking. 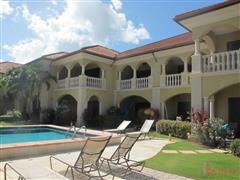 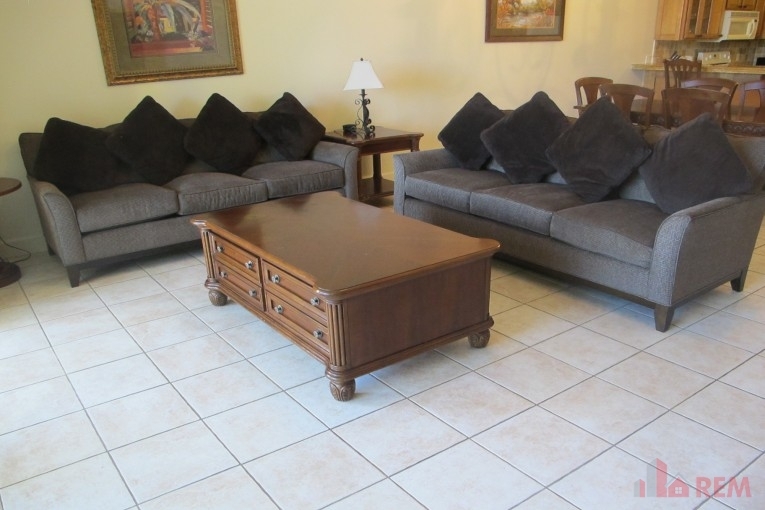 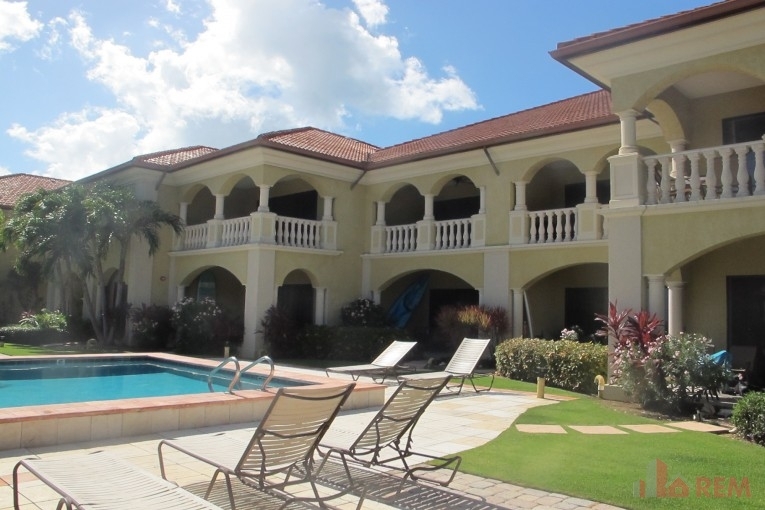 A short walk/drive to Grand Harbour, 10 mins to central GT and 5 mins to the closest beach. 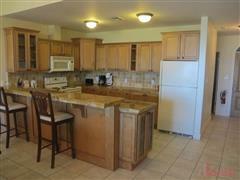 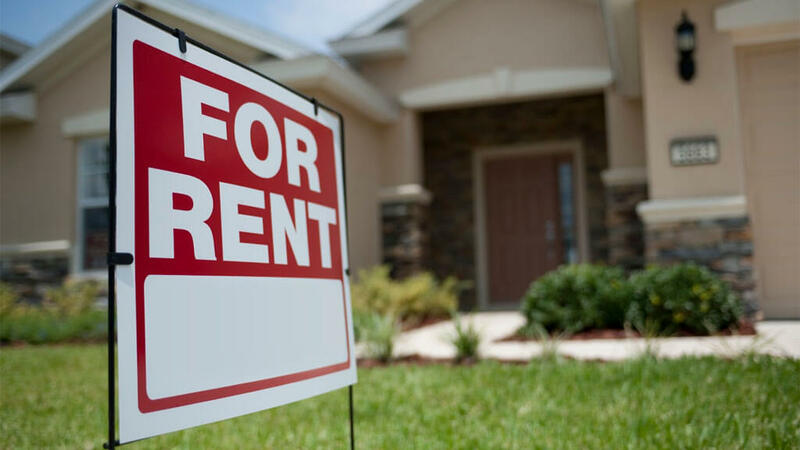 This property is followed by 0 users and has 592 views.